Since mankind entered the industrial society, the production of all kinds of products has got rid of manual work. Automated machine production has been popularized in all walks of life, and the production of plastic products is no exception. Nowadays, plastic products are processed by injection molds with injection molding machines, such as those common in our daily life. 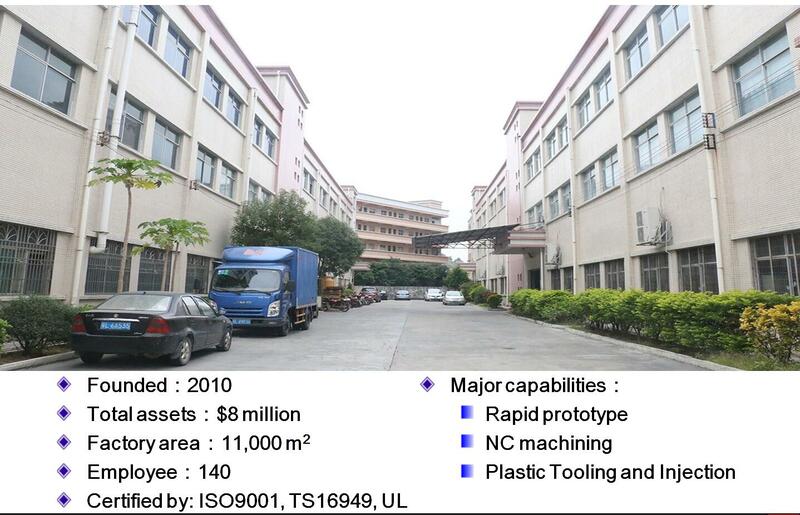 All kinds of household appliances and digital products are processed by injection molding. How is a complete plastic product poruduced in the injection molding machine? Driven by the transmission system, the screw conveys the material from the hopper forward and compacts it. Under the combined action of shearing and friction of the heater, screw and barrel outside the barrel, the material gradually melts. A certain amount of molten plastic has accumulated at the head of the barrel. Under the pressure of the melt, the screw slowly recedes. The distance of retreat depends on the amount of injection required by the metering device at one time. When the predetermined injection amount is reached, the screw stops rotating and retreats. The clamping mechanism promotes the clamping and locking of the moving part of the mould and the moving part of the mould installed on the moving template, so as to ensure that sufficient clamping force can be provided for the clamping of the mold during the forming process. 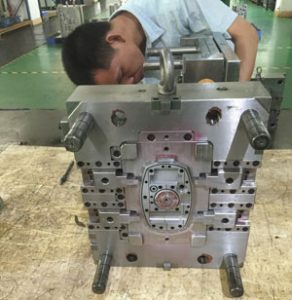 When the clamping is completed, the whole injection seat is pushed forward to make the injector nozzle fully fit with the main runner of the mould. After the clamping die and the nozzle are fully fitted to the die, the injection cylinder enters the high-pressure oil, pushes the screw forward relative to the barrel, injects the melt accumulated at the head of the barrel with sufficient pressure into the cavity of the die, and shrinks the plastic volume due to the decrease of temperature. In order to ensure the compactness, dimensional accuracy and mechanical properties of the plastic parts, it is necessary. Pressure is maintained on the melt in the die cavity to supplement the material. When the melt at the gate of the die freezes, the pressure can be relieved. Generally speaking, after pressure relief, the screw can rotate and retreat to complete the next feeding and pre-plasticizing process. After cooling and finalizing the plastic parts in the mold cavity, the clamping mechanism opens the mould and pushes out the plastic parts in the mould. 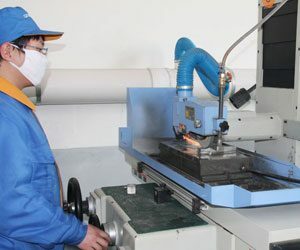 Since then, a complete plastic product has been completed, of course, most plastic parts will need to be sprayed, screen printing, bronzing, radium carving and other auxiliary processes, and then assembled with other products, and finally form a complete product, which will ultimately reach the hands of consumers.